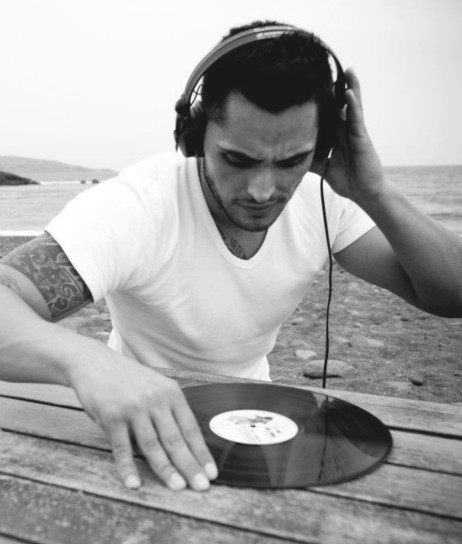 One of the more recent signings to the Revolucion family, up and coming Spanish based star Christian Dashalcri was instanly signed up to roster after label boss Mark Ellison supported his "Sexto Sentido" track in his sets and instantly fell in love with Christian's deep and techy sound. Having carved himself a fine reputation as a talented and skillful spinner of the finest underground beats behind the decks at several leading nightspots and events throughout the Canary Islands region, Las Palmas based Christian first stepped onto the production ladder back in 2010, quickly learning his way around the studio and hasn't looked back since. Releases on high profile labels such as Patent SkillS, Restore Music and City Life soon followed, his signature style of deep and groovy tech house loaded to the hilt with big bass and elegant melodies finding flavour with the likes of Nina Kraviz, Radio Slave, Stefano Noferini, NTFO, Rhadow and German Brigante amongst others and certainly one to keep a close eye on as his career steadily progresses on an onward and upward curve.